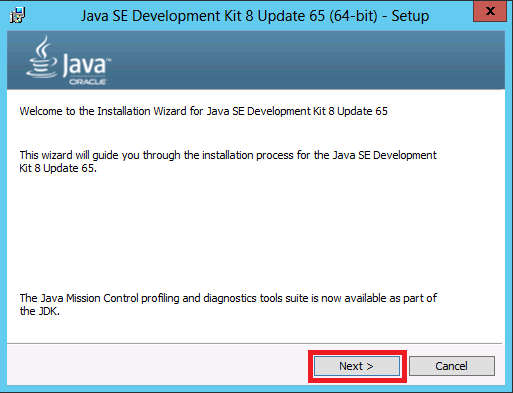 Oracle JRE 7 Update 51 (64-Bit) or higher is required. 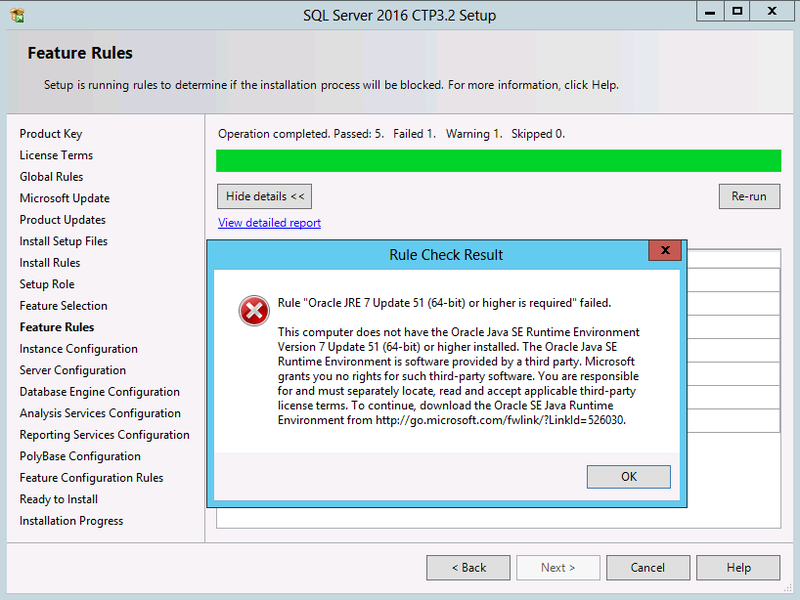 While installing SQL Server 2016 CTP 3.2, on the Feature Rules page of SQL Server setup, we found the following rule failed. 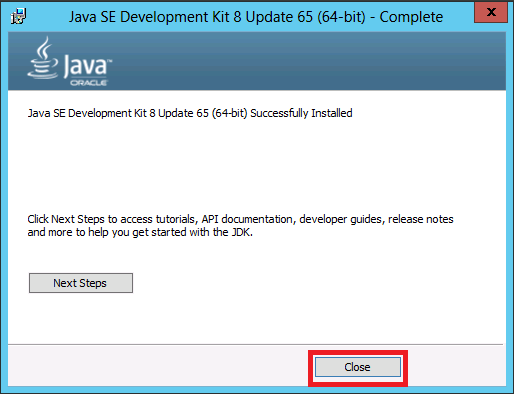 Rule "Oracle JRE 7 Update 51 (64-Bit) or higher is required" failed. 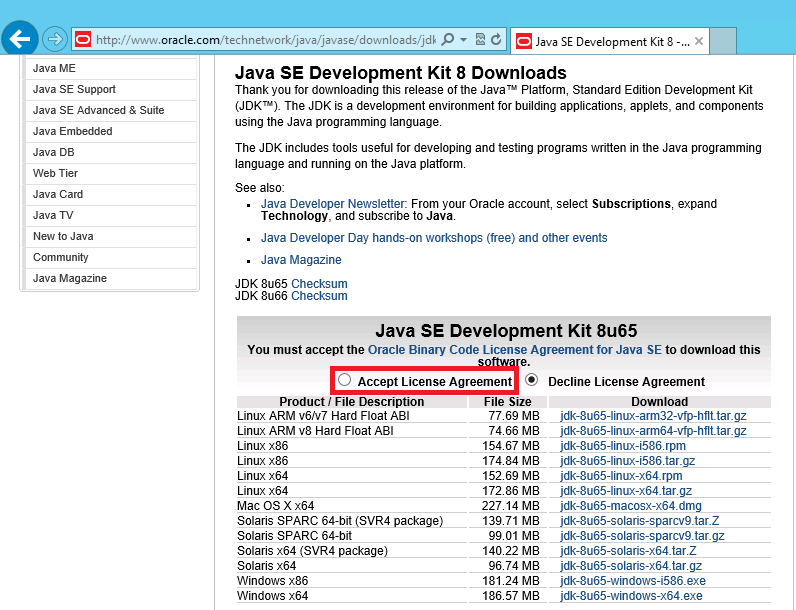 This computer does not have the Oracle Java SE Runtime Environment Version 7 Update 51 (64-bit) or higher installed. 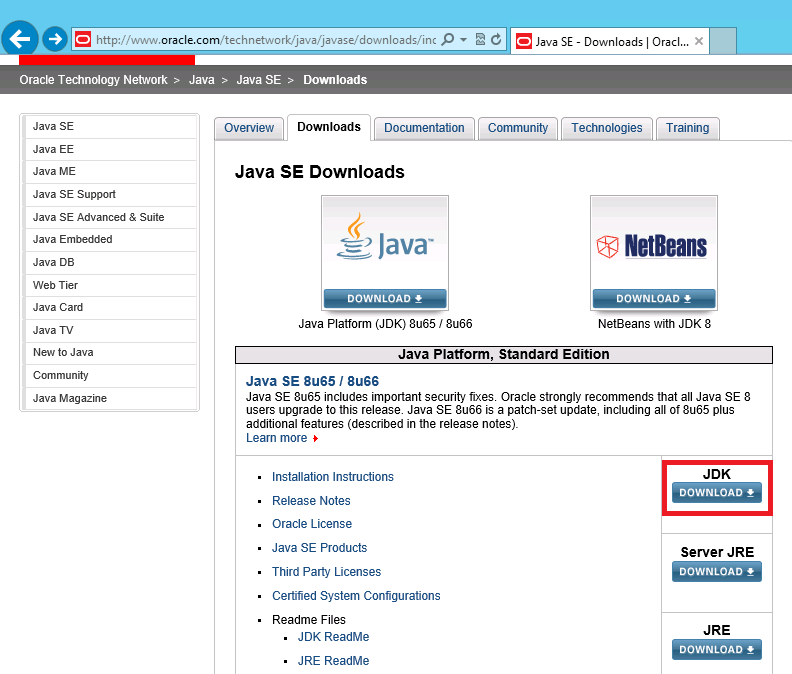 The Oracle Java SE Runtime Environment is software provided by a third party. Microsoft grants you no rights for such third-party software, You are responsible for and must separately locate, read and accept applicable third-party license terms. 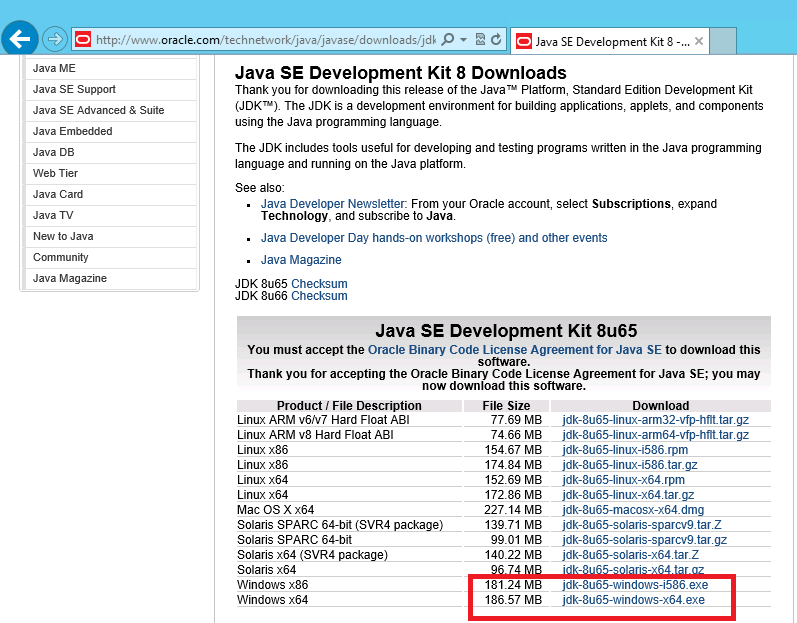 To continue, download the Oracle SE Java Runtime Environment from http://go.microsoft.com/fwlink/?LinkId=526030. 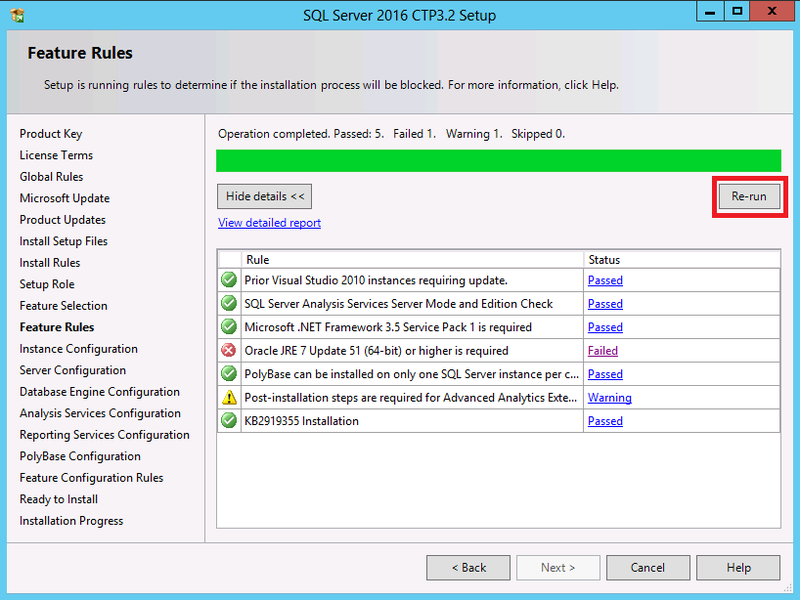 Oracle Java SE RunTime Environment (JRE) version 7.51 or higher (64-bit) is a software requirement for installing the PolyBase Query Service for External Data feature of SQL Server 2016. 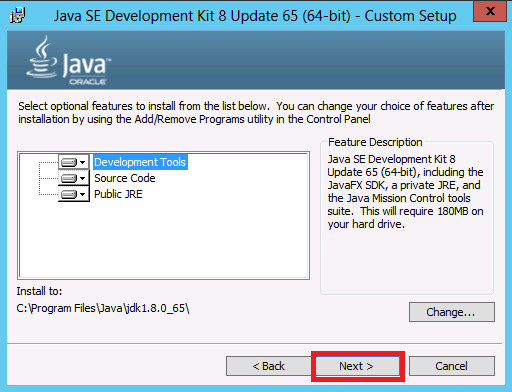 To install the Oracle Java SE RunTime Environment, please follow the steps below. 1. 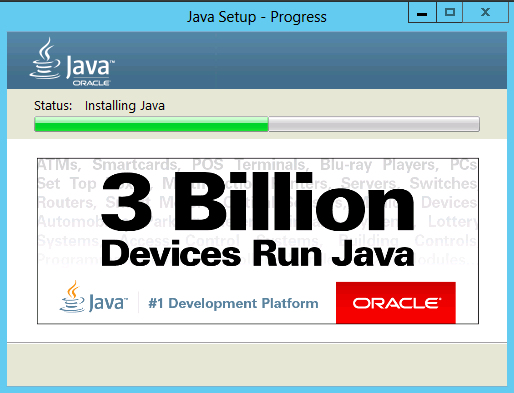 Visit the Oracle Web site and click on the red square. 3. Select the 64-bit version of the software. 4. 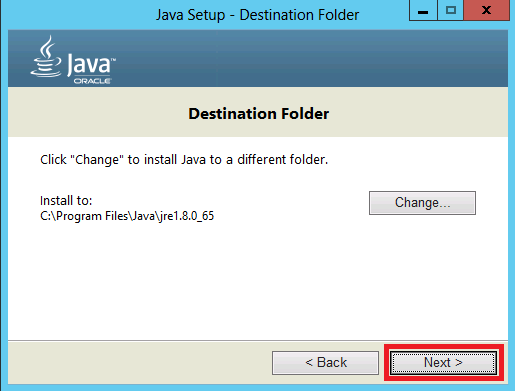 Make a click the "Next" button on the following 3 setup screens. 5. Make a Click on the "Close" button. 6. Please click on the "Re-run" rules button to confirm the computer will pass the SQL Server 2016 software requirement.